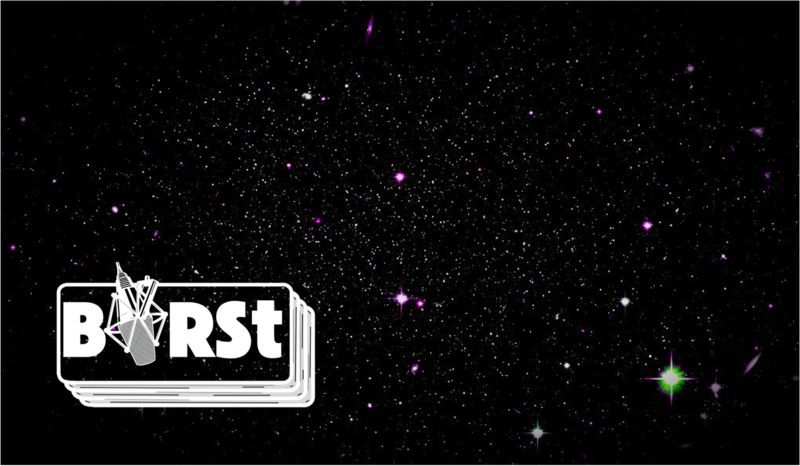 Get to know the BIRSt team in this late night chat series. 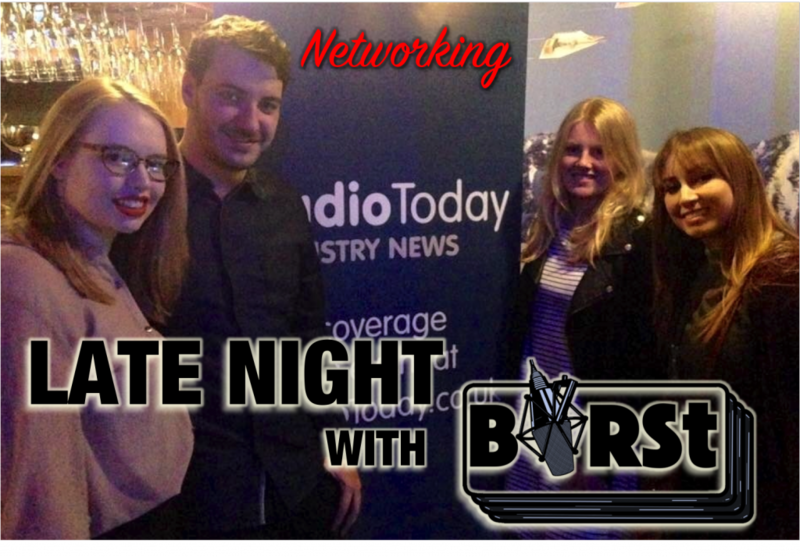 This time Allison sits down with Kieren and Caitlin to talk recent networking events. This may be the most insightful chat, as to who the BIRSt team members are. New episodes bi-weekly on Wednesday at 21:00 BST, with repeats the following Wednesday.